About a month or so ago, I was on an apple kick. I just like apples a lot! 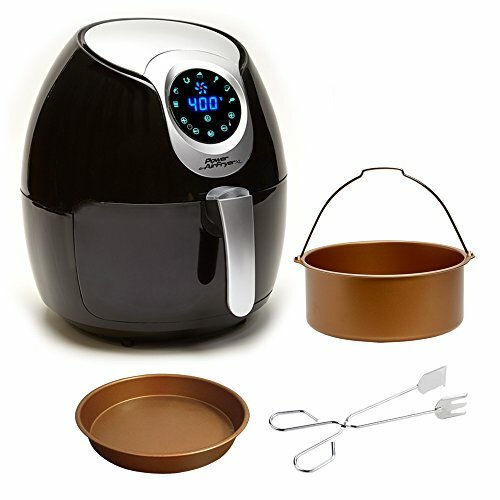 I also really love my Air Fryer a lot. 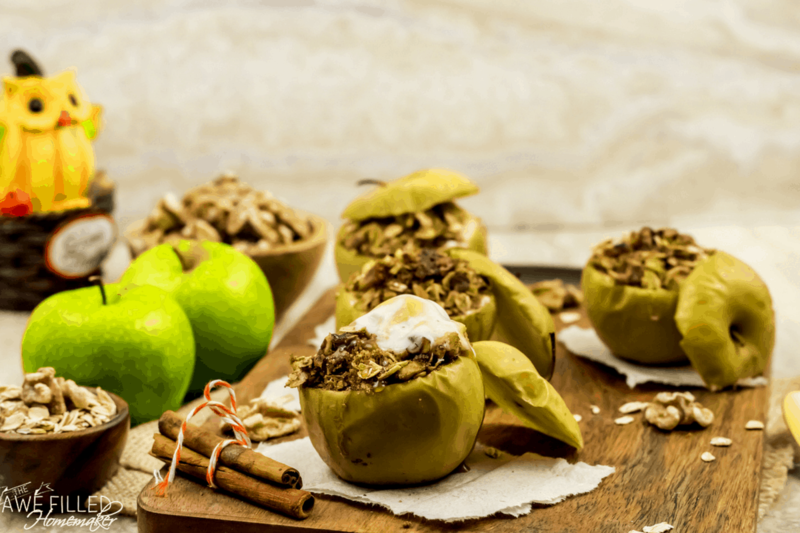 This recipe combines these two for a scrumptious delight. 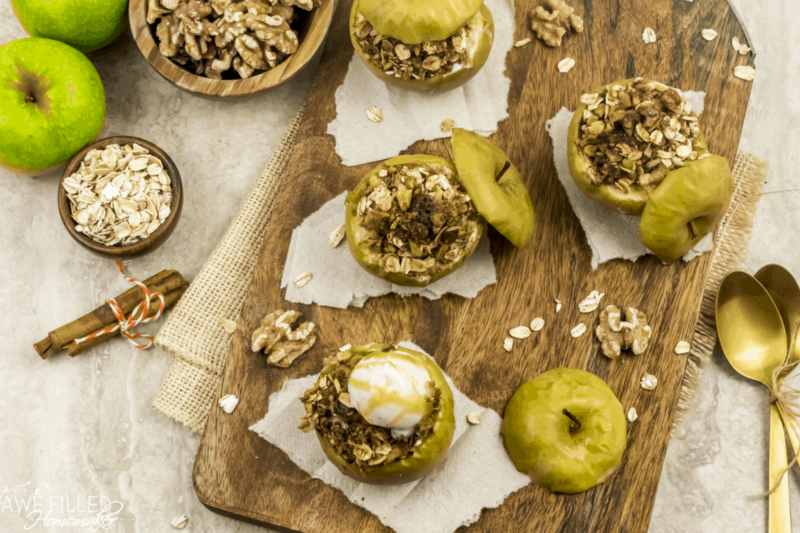 This recipe is like taking your favorite cereal and granola and mixing it together for an unbeatable combination! 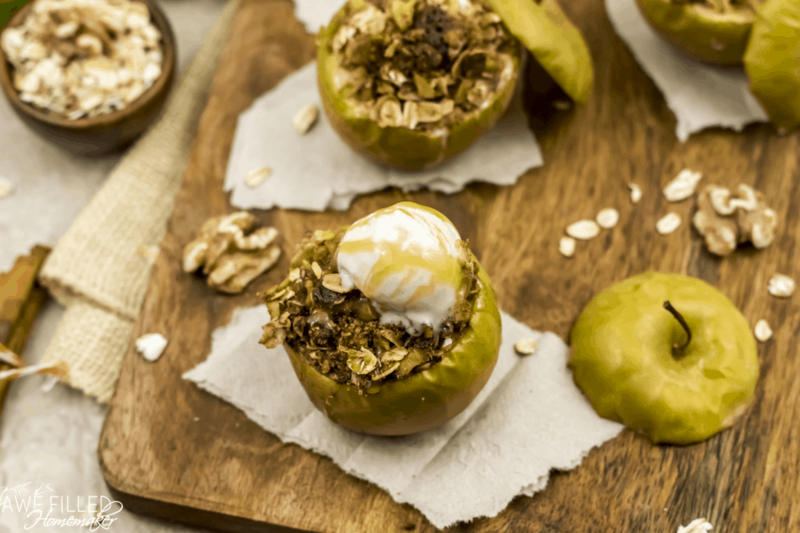 These Oatmeal Stuffed Apples are perfect for any occasion. 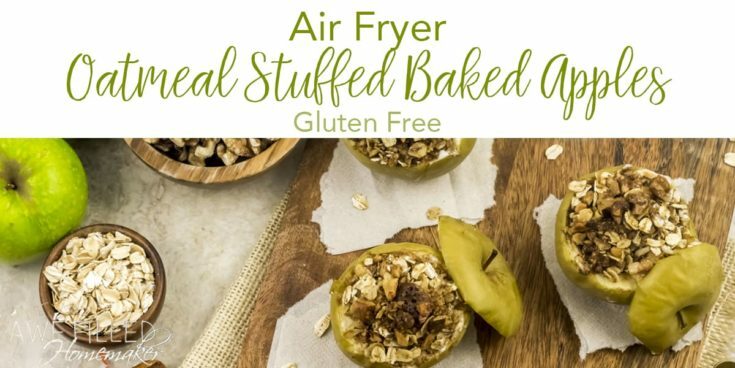 They can be great for breakfast, a quick-lunch, or even dessert. Two of my boys love, and I mean LOVE, oatmeal! Not very mornings pass that they don’t ask for it. My oldest is now prepares his own serving and will even offer to fix it for his younger brother. However, sometimes we want to kick it up a notch. That is how this recipe came to be. I wanted something healthy and filling for my kids. 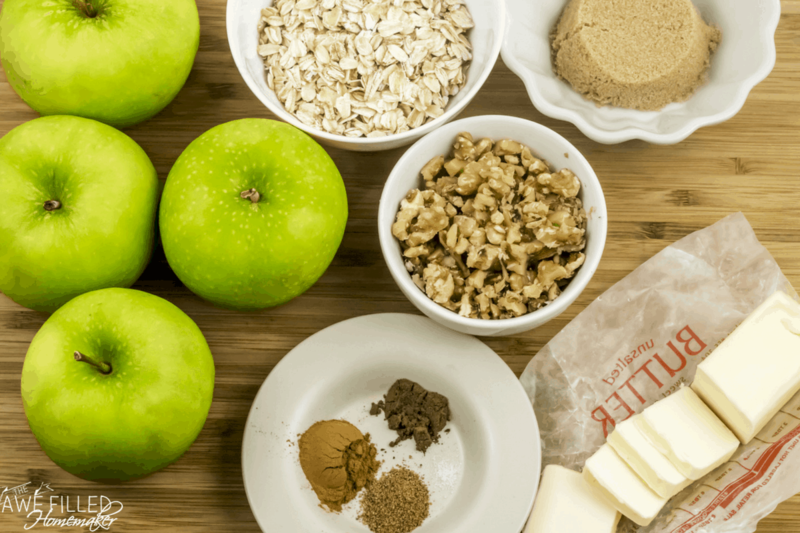 What I really like about this recipe is the fact that it uses wholesome ingredients like the apples themselves and oatmeal. Technically, this is a healthy treat! 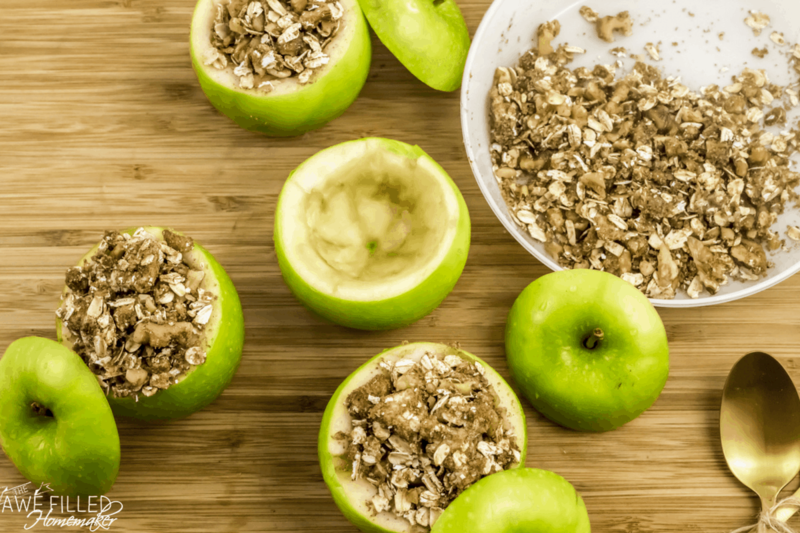 In fact, this recipe could lower your cholesterol while keeping the doctor away at the same time. 😉 It is also a guilt free combination. Just a warning as you begin to prepare this, the aroma is to die for! Really! The smell of the butter, brown sugar, spices and cinnamon is a fragrance like no other! 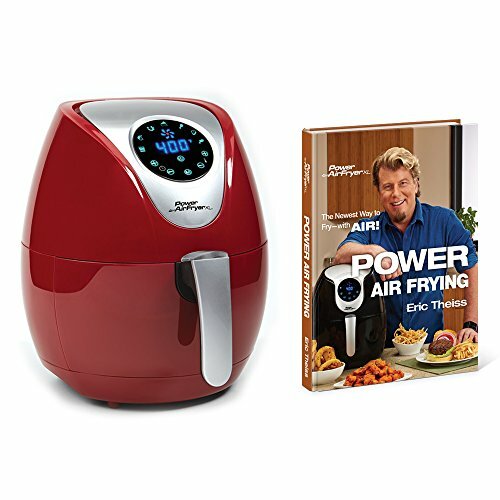 Grab your air fryer and let’s get started! 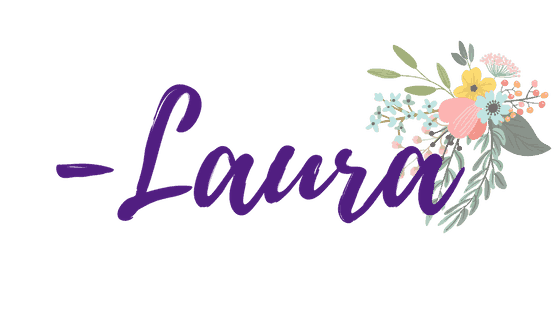 Join: Awesome Recipes on Facebook! Wash then dry the apples. Core each apple, with a corer or a spoon, making a large well in the center. Make sure you don’t drill though the other side. In a mixing bowl, add the oats, walnuts, brown sugar, cinnamon, nutmeg, allspice, a pinch of salt and chopped up cold butter. 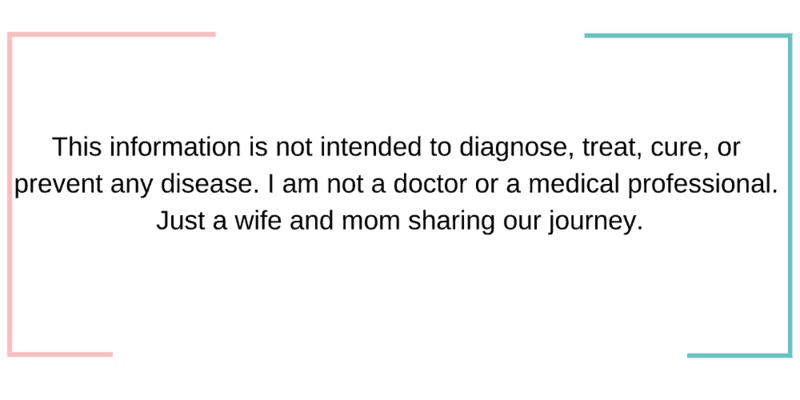 With a pastry blender, or a fork or with your hands, mix thoroughly, until it becomes clumped together like ‘crumble topping’. 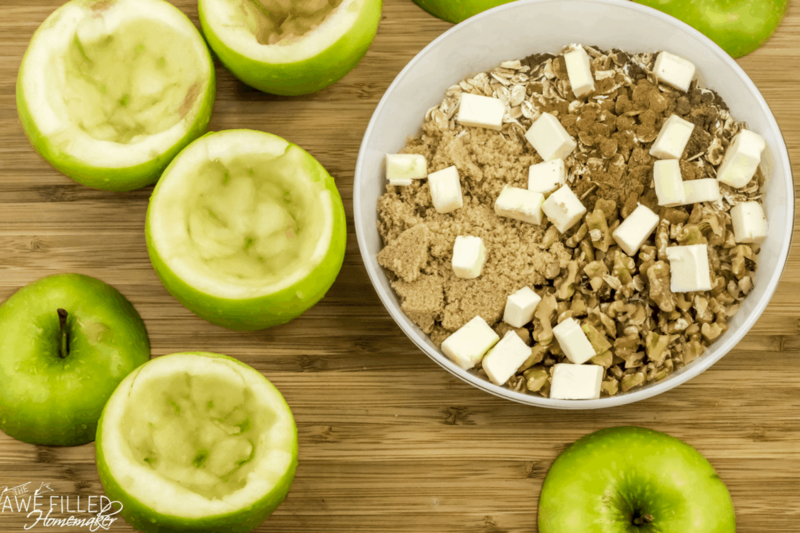 Stuff the apple wells with about 2 heaped tablespoons of the oatmeal ‘crumble’ topping. Generously grease the air fryer basket. 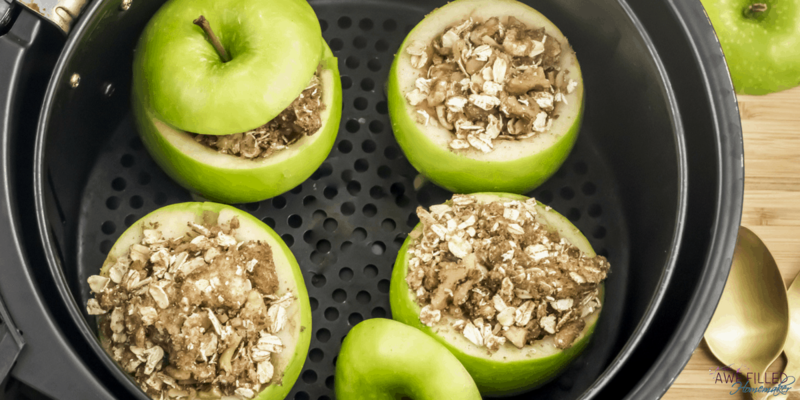 Arrange the stuffed apples and air fry at 350 F for 10 to 12 minutes, depending on the preferred softness of the apples. Start checking at the 10 minute mark and keep checking every 2 minutes for the desired result. Serve warm with a scoop of Vanilla ice-cream and a drizzle of caramel sauce (optional). 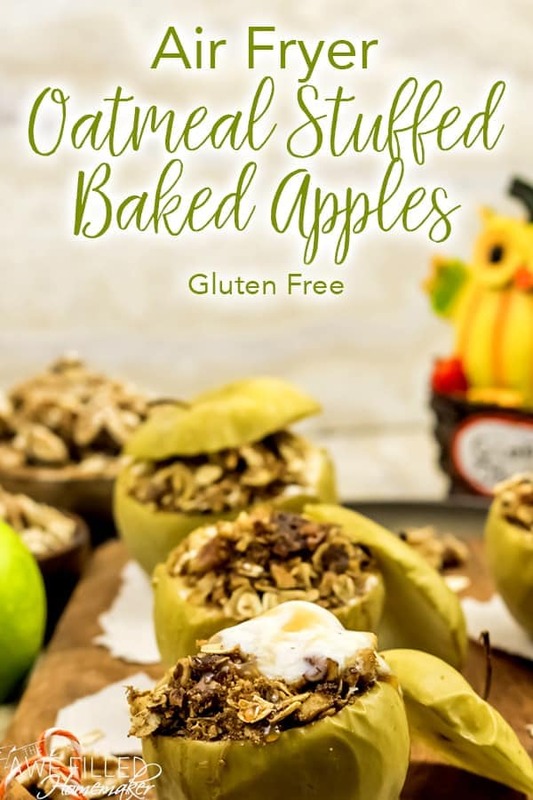 Granny smith apples can be substituted with any apples of choice. Fuji, gala, honey crisp apples are all good choices. 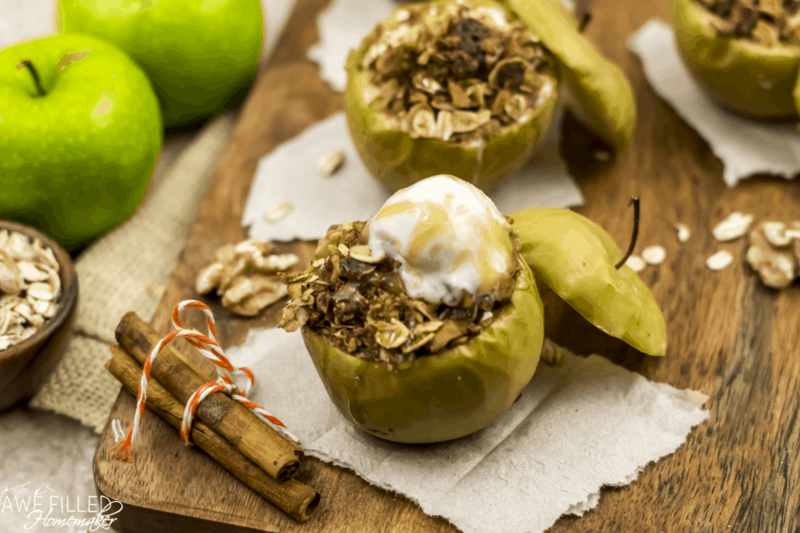 These Oatmeal Stuffed Apples are perfect for any occasion. They can be great for breakfast, a quick-lunch, or even dessert. Wash then dry the apples. Core each apple, with a corer or a spoon, making a large well in the center. Make sure you don’t drill through the other side. In a mixing bowl, add the oats, walnuts, brown sugar, cinnamon, nutmeg, allspice, a pinch of salt and chopped up cold butter. Generously grease the airfryer basket. 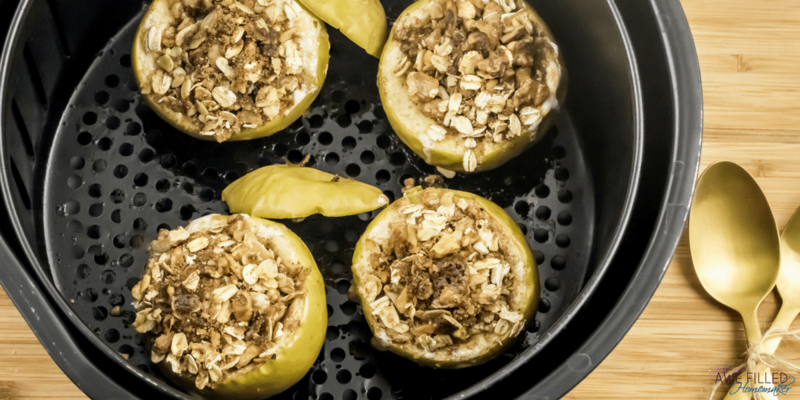 Arrange the stuffed apples and air fry at 350 F for 10 to 12 minutes, depending on the preferred softness of the apples. Start checking at the 10 minute mark and keep checking every 2 minutes for the desired result.